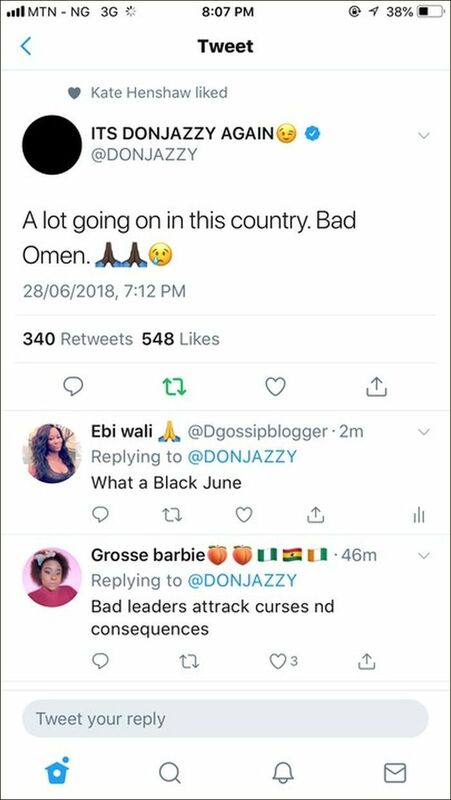 Don Jazzy reacted to the Incident, Where Many lives were taken at Otedola Bridge due to the explosion of Fuel tanker and other Vehicles. 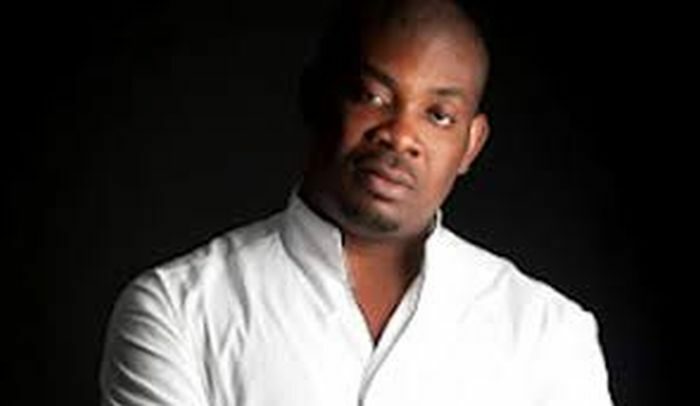 Singer Don Jazzy has reacted to the Incident, The mavin boss said its a Bad Omen. He has already changed his Twitter Avi to Total Darkness, So Sad..